I had a problem emailed them, they emailed back problem solved. Would use them again. 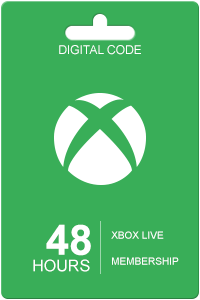 Very easy to use and code was delivered in about 5 minutes. Will definitely use again. 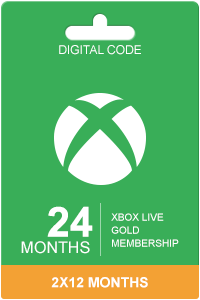 The best deal on an Xbox Live Gold Membership 12 Month Subscription is here! 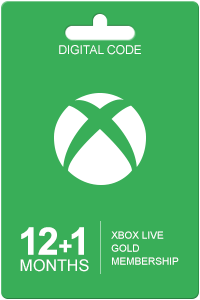 Follow the steps below to activate your Xbox Live Gold 12 Months Worldwide within 10 minutes. Step 1 - Download & install a VPN trial software on your phone, pc, or mac (It's Free!) Download a free VPN here and here! 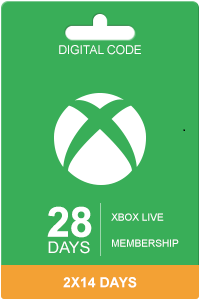 Step 3 – Visit the Xbox.com in ‘Incognito Mode’ on your browser and login using your Xbox Live member logins. Step 4 – What you waiting for? Go ahead and redeem the code! *Refusal/Failure to follow the 10 minutes activation instructions will result in a 56 to 72 hour delay, as we need to forward this case to our Shop Manager. Who will have to evaluate your transaction and make the decision. 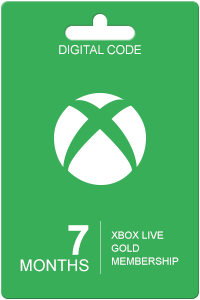 How to buy XBOX Live Gold 12 Months* Works Worldwide in 4 steps? Livecards.co.uk makes buying XBOX Live Gold 12 Months* Works Worldwide in 4 steps as easy as pie! All you need to do is fill in your email address, pick a payment method, complete the payment and voila! The code is yours.